OzHarvest are committed to reducing carbon emissions by diverting surplus food from landfill and delivering it to charitable agencies who feed people in need. Pangolin Associates Pty Ltd are a national carbon and energy management consultancy that work with organisations throughout Australia. PEDLA Co cycles the talk! A mobile, pedal powered, environmentally conscious coffee cart, sharing sustainability tips over a conscious brew. ​Planet Ark’s mission is to unite people, businesses and governments through positive environmental actions, with the objective to promote sustainable resource use, encourage a low carbon lifestyle and connect people with nature. The Property Council are a leader in making the case for sustainable development that helps attract capital. ​Rawtec works with organisations across Australia to reduce waste generation and improve landfill diversion, which reduce carbon emissions. Renew Adelaide is committed to activating under-utilised resources for the betterment of Adelaide while ensuring that these businesses and property partners have a positive contribution to the environment. Inspiring people to take action towards a clean energy and renewable future through events and connections. Adelaide-based consultant and advisory services across energy, engineering and governance, with a core focus on efficient, sustainable systems. 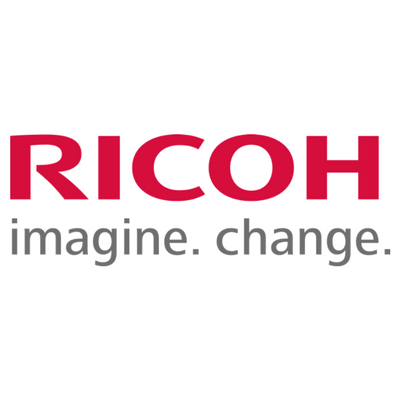 Ricoh Australia is the first technology services-based organisation in Australia to be carbon neutral certified. A focus is the development of technologies that minimise the environmental impacts of products at every stage of the lifecycle. 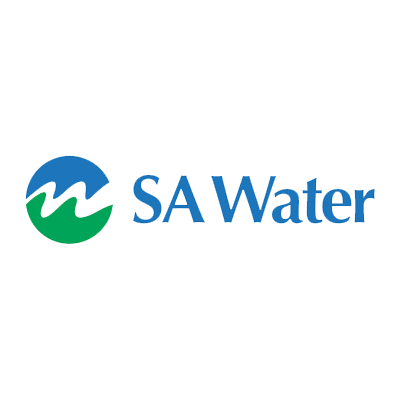 SA Water is committed to being an industry leader in responding to climate change and continues to drive emission reductions across the business. Schneider Electric are committed to achieving carbon neutrality in their own operations by 2030. Seed Consulting Services are a national sustainability services firm. Seeley manufactures air conditioning and heating systems from their Adelaide factory with a core value for energy efficiency. ShineHub is an online platform that connects customers with installation companies through a single marketplace. Siemens is a global integrated technology company committed to a sustainable future. Sigma Global is proud to support Carbon Neutral Adelaide’s leadership in addressing climate change. SIMEC ZEN Energy provide solar and energy storage solutions to homes, businesses, communities, townships and councils across Australia. Sol Energy helps clients to reduce their carbon footprints by understanding the economic drivers, risks and opportunities to reduce energy consumption for individuals and organisations. Solar Storage Australia works with energy consumers across Australia to provide renewable energy solutions and help communities reduce their carbon footprint. 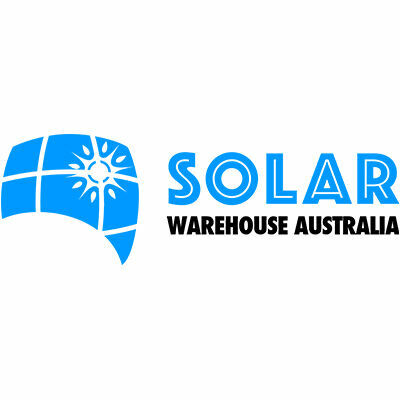 Having installed some of the first solar and battery storage systems in the Adelaide City Council, Solar Warehouse is committed to leading by example, providing clients with solar solutions as well as energy efficiency auditing. ​SolarQuotes has made it easy to get quotes for high quality solar for over 32,000 South Australians and over 320,000 households across Australia. 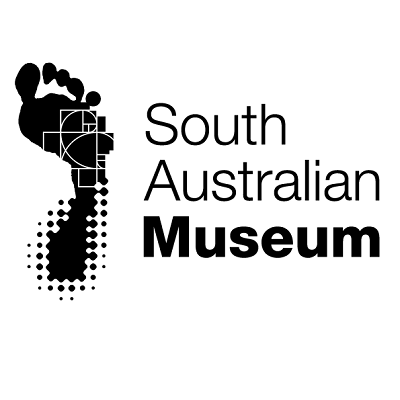 In showcasing the State’s rich cultural and natural heritage, the SA Museum highlights environmental changes which can inform actions to address climate change. ​SATIC contributes to the reduction of carbon emissions in the tourism industry by managing accreditation programs designed to ensure high quality, professional and sustainable tourism experiences.